Does it ever happen to you to feel like having a little sweet treat but you don’t really want to go out to the stores to buy the ingredients?? To me, it happens oh so often. So, what do you do when you have a sweet craving to quench? I usually open my fridge and pantry and quickly look through all the items I have available and then start pairing them in my head. I had some left-over chocolate and cream that needed to be used and who am I to oppose? I did not feel like making anything too complicated… that’s why I whipped up a very quick and simple chocolate panna cotta and used up all my left-overs! Let me show you how I did it!! These are perfect for parties and little get togethers, or to celebrate the winners of my 1 year blogiversary giveaway… read on to find out who the lucky readers are! 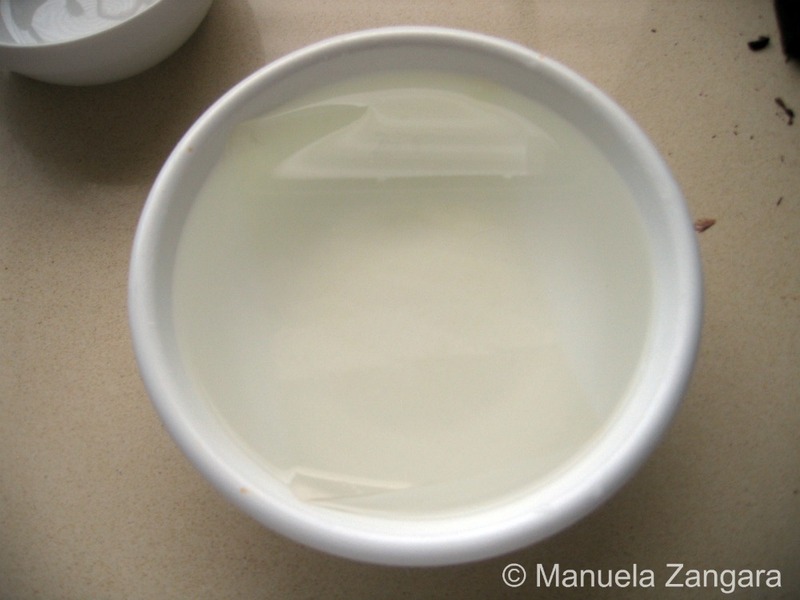 Put the gelatine sheets in a bowl filled with cold water for 10 minutes or until soft. 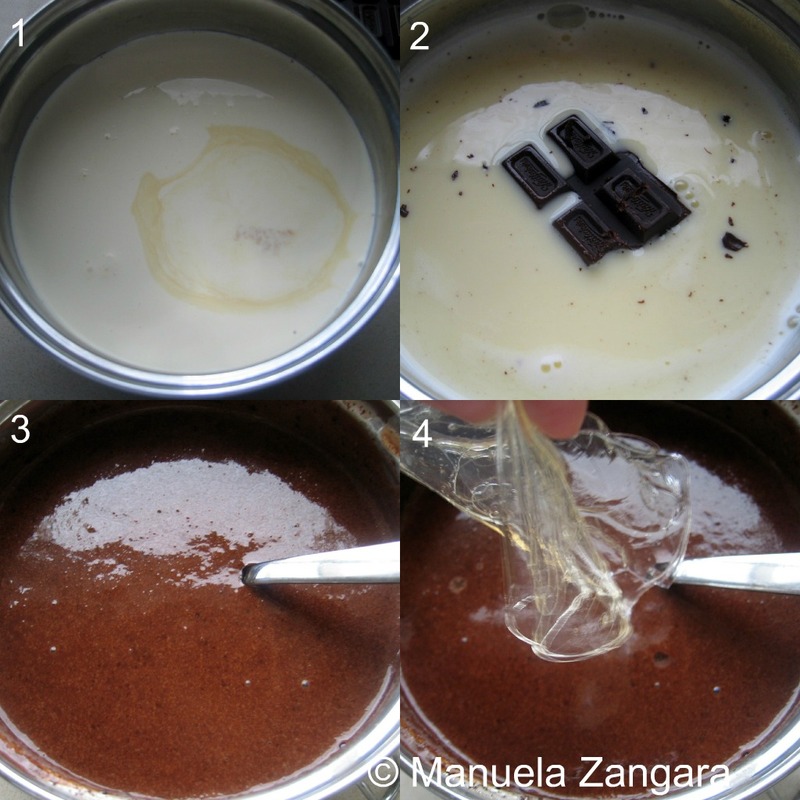 Put the cream, milk and sugar in a pot and cook it on a slow fire until the mixture boils (1). Remove from the fire and add the chopped chocolate and vanilla extract (2). Mix well until melted (3). 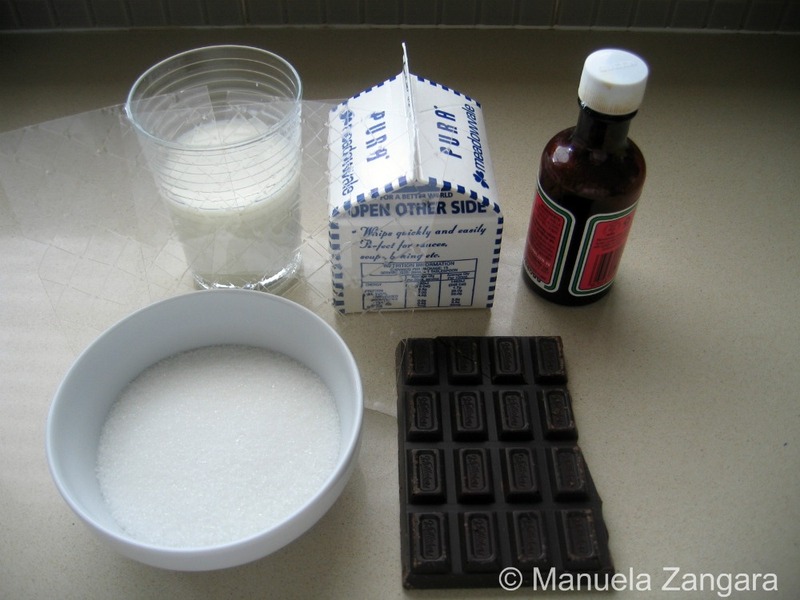 Now squeeze the excess water from the gelatine sheets and add them to the hot chocolate cream (4). Mix well until completely incorporated. Strain the mixture into 4 individual moulds or ramekins. Unmold and decorate with cocoa powder and raspberries for a touch of colour. Entry #139, Tenille from My family table is the winner of the $50 Amazon.com Gift card!! 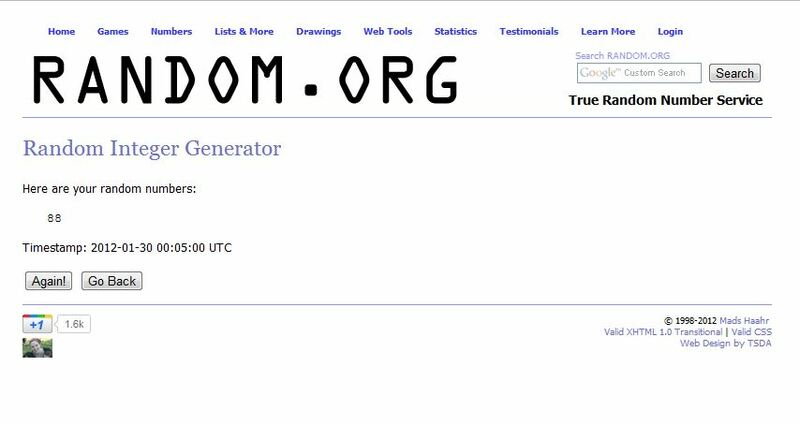 Entry #88, Nami from Just One Cookbook is the winner of the $25 Amazon.com Gift card!! CONGRATULATIONS Tenille and Nami!!!! I will email you shortly with the details. Oh, my, Manu! Such a stunning panna cotta…simple, elegant and delicious!!! Brava! Congratulations to the winners, and great panna cotta, Manu! I get those cravings often, but usually it is a piece of chocolate I eat to satisfy it. Your chocolate panna cotta would be a much better way to satisfy those cravings. Congrats to the winners and congrats on your 1 year of blogging. Cheers to many more years Manu. Panna Cotta is really one of my favourite desserts, and this one is so elegant and beautiful. It would be a perfect finish to my upcoming Valentine’s dinner party, but sadly the guests are not huge chocolate fans. Go figure! Gorgeous chocolate panna cotta! Such a great presentation. I bet this tastes scrumptious. Congratulations Nami! And panna cotta is my favourite dessert, and the chocolate version just takes it to the next level of decadence so this looks brilliant! What a wonderful surprise! I’ll use it for something useful. 🙂 Thank you!!!!!! 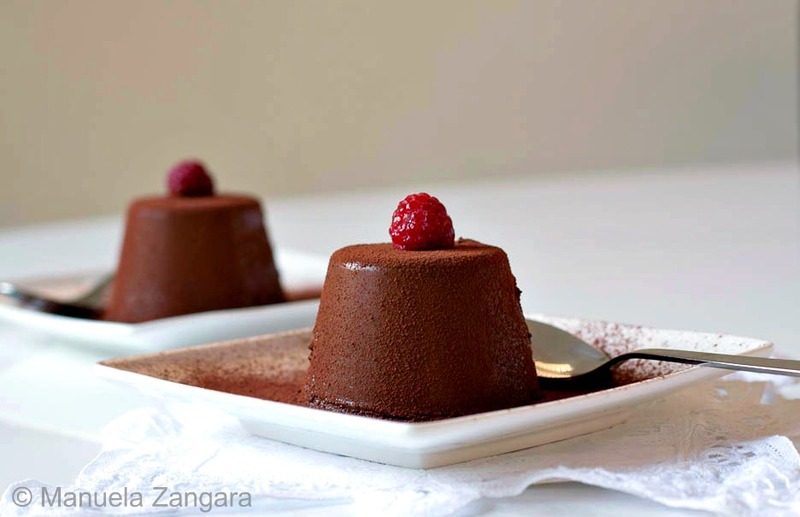 Your chocolate pannna cotta looks super yum! The texture looks perfect. I never knew there are sheets of gelatine! I first thought…eh? is that a rice paper? LOL. You can tell I don’t have much knowledge about cooking dessert, huh? =P Love the raspberry on top…making this dessert extra cute. I want that dessert right now..I have such a cravings for something sweet..Congrats to ladies on the win!!!! Congrats to Tenille & Nami! 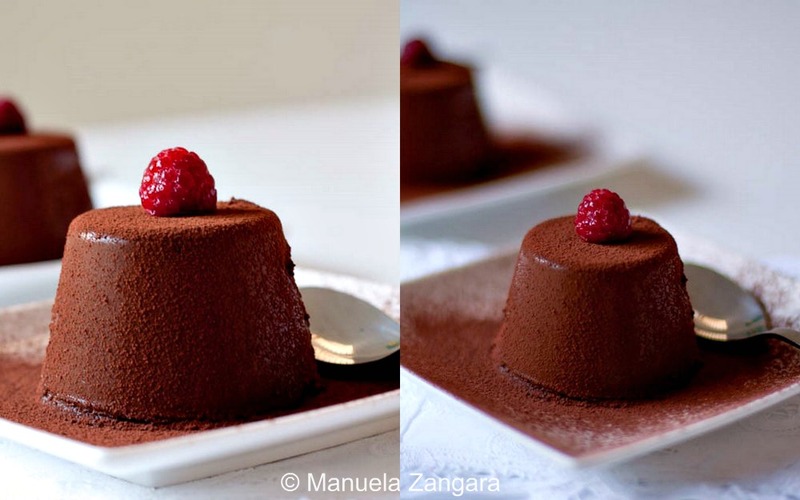 Your chocolate panna cotta is truly stunning, Manu! Would love some for dessert now! 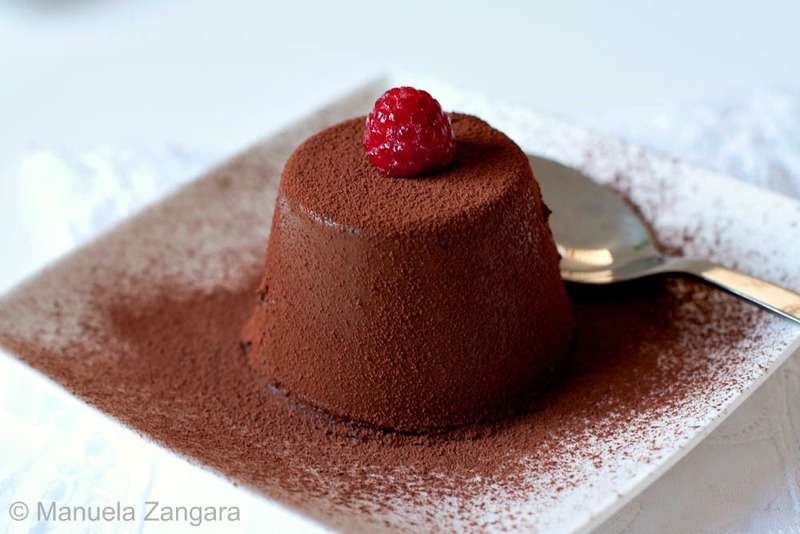 Looks yum, I can’t believe have never thought of making Choc Panna Cotta before since I am a chocoholic. It’s chocolate time…well, althe time is time for chocolate and your panna cotta has a beautiful look, so I can imagine how it tastes. Panna cotta always looks super elegant. Yours is perfectly decorated and photographed and really looks like a dish from a top chef! These look absolutely stunning! You are so clever! How did I miss this post??? It looks incredible. Again, thanks for linking up at my v-day blog hop!! 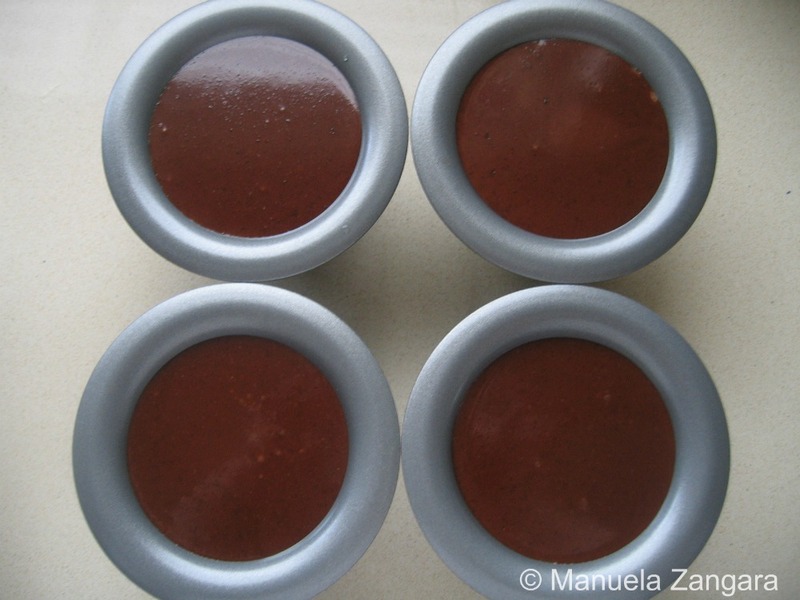 Hi Manuela, so simple and so delish!! Tell me though how do you get them to unmold? What do you put in the ramekins before filling them. Hi Karin! Try and rinse the moulds with water and DON’T dry them before you fill them. The water should help to unmould the panna cotta. I also use a spatula to help “pull them out” when I have troubles. 🙂 Let me know if that helps! if we are using gelatine powder then when & how to add? Lovely pannacotta.. love your presentation too.